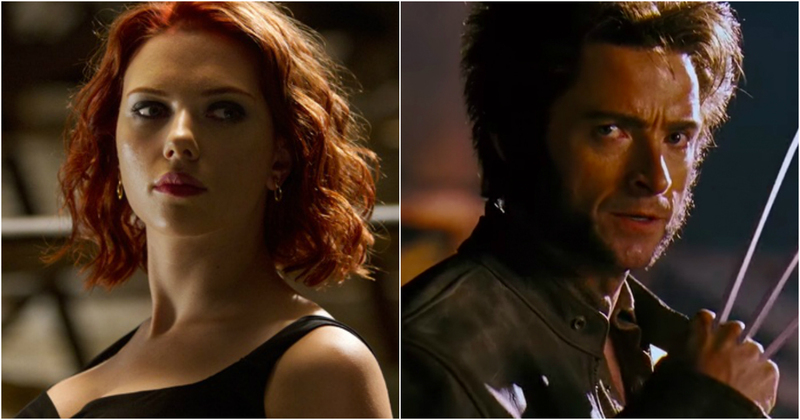 Black Widow Solo Movie: Can We Expect To See Wolverine? 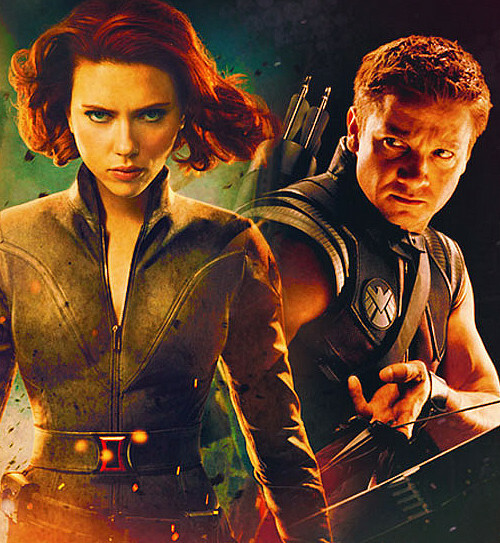 It has been a long-standing demand of Marvel fans that Black Widow deserves a solo movie for her immense contribution to the Marvel movies as she has been right there since inception. In fact, actor Chris Evans aka Captain America openly supported the idea of a Black Widow solo movie and said that she is one of the most important characters in the entire MCU. At Comic-Con Australia 2017, Stan Lee almost confirmed that Black Widow movie is in the works. 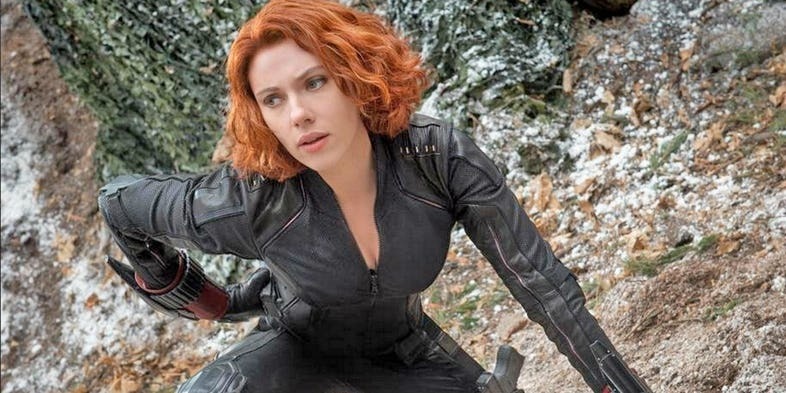 When Marvel finally made the announcement of a standalone Black Widow movie the fans were overjoyed by the possibility of Scarlett Johansson’s Natasha Romanoff becoming the vanguard of Marvel Cinematic Universe’s Phase 4. The entire premise of the stand-alone Black widow movie might be to give proper focus to the character as if she has not had enough of it in other Marvel Cinematic universe movies. The Black widow movie will be a big step in the direction of acquiring a more female audience for the MCU. Although the black widow movie will be nothing like the rom-coms that girls love (it’s just a statement, not a gender bias, I love rom comes too but it seems prudent to hope that the movie will be as badass as Captain America 2: The winter soldier. 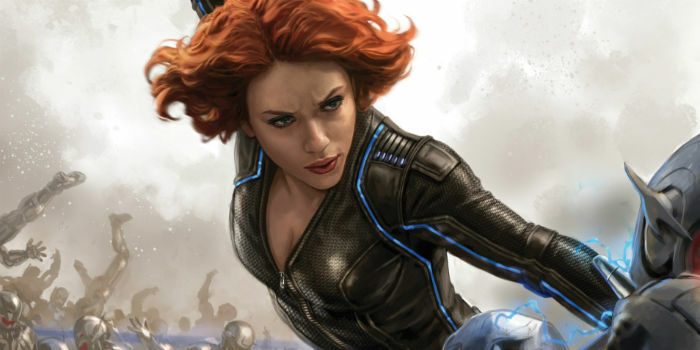 Be that as it may, there are still some fundamental questions about the Marvel cinematic universe’s version of Black Widow that are yet unanswered by the current narrative of the cinematic universe. 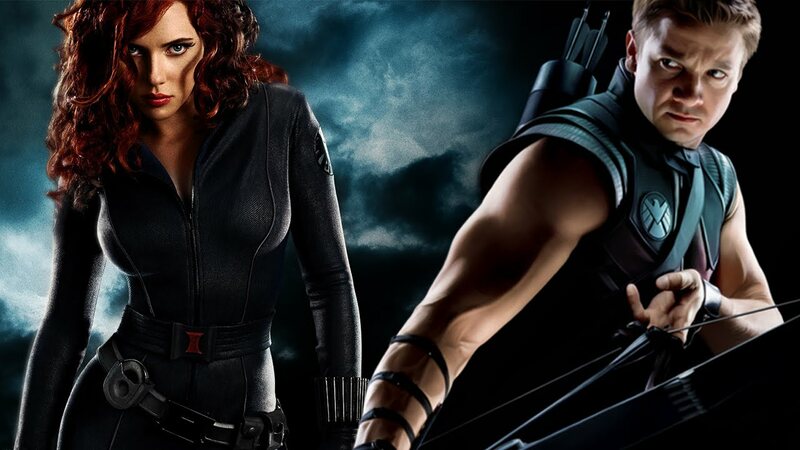 We have no clear picture of the past of Black Widow, neither do we know what is this “red” she talks about in her ledger regarding Barton aka Hawkeye. There was also the talk of a clandestine mission between Barton and Widow in Budapest where the pair was pinned and fought their way out. You hear the pair talk about this mission during the Chittauri New York Battle in Marvel’s The Avengers. Much is yet unknown about the standalone movie spearheaded by the studio and e-news of infinity war largely overshadows everything else. 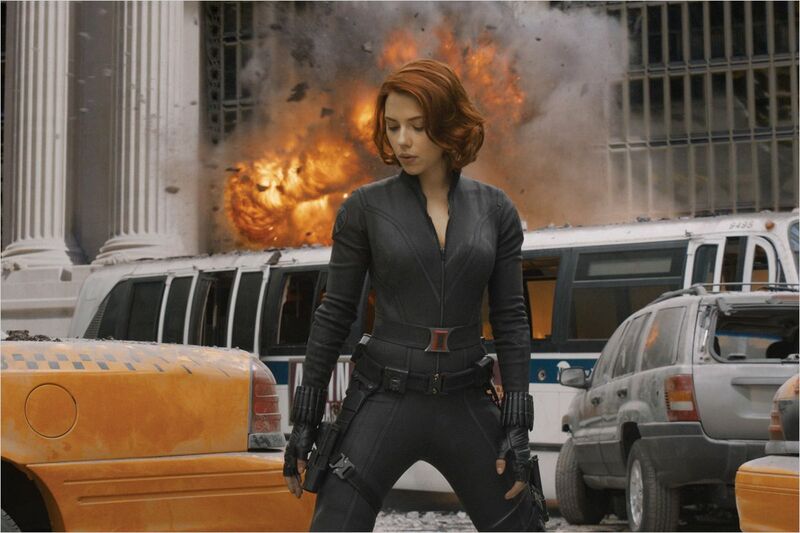 It seems that the studio is yet to decide what to put in the movie and how to best utilize Natasha Romanoff in phase. Although e standalone movie could just as well be an origin story and completely shatter our idea of Natasha Romanoff’s appearance in Phase 4. 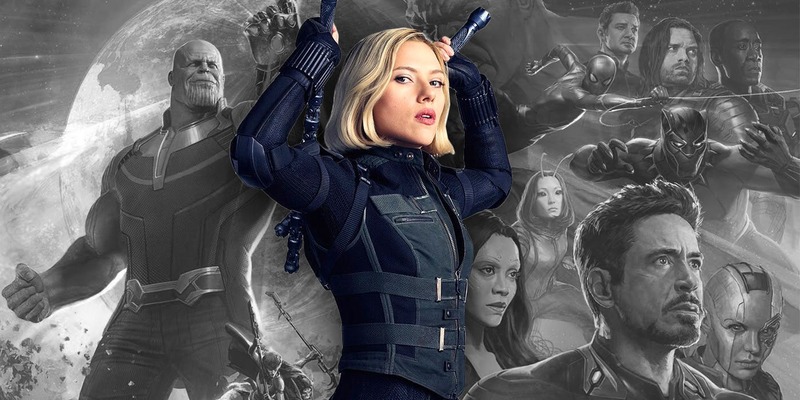 The most likely theory suggests that Black Widow will either die or be critically injured during the events of Infinity war and after majority of heroes and other characters follow suit due to Infinity gauntlet’s unlimited power, it will result in a soft reboot for the Marvel Cinematic universe, keeping all the characters virtually same but pushing back character arcs by at least a decade giving Marvel a chance to develop a wholesome universe while including the essential characters it had been missing for so long such as Fantastic Four and the X-men. However, this may also mean completely new origins for the existing characters such as Black Widow and Hawkeye and may also mean new character dynamics. 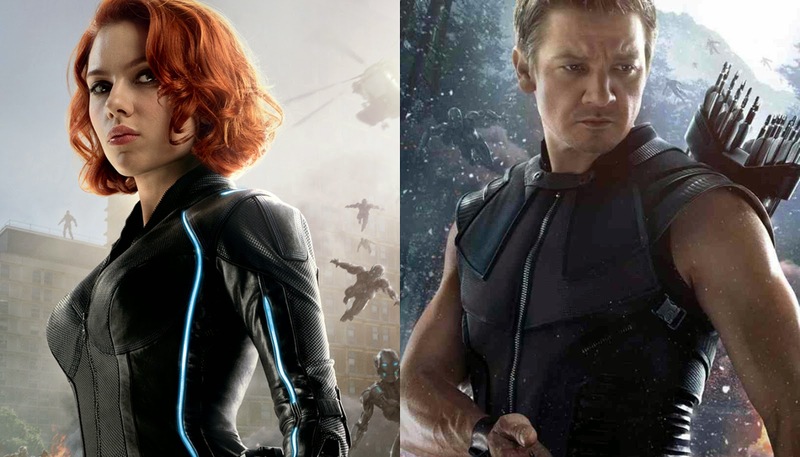 Whatever be the case, when it comes to Black Widow fans, they are more than eager to see what happened in Budapest and how things played out between Barton and Romanoff more than anything else. So here is a theory to satiate the restless souls. 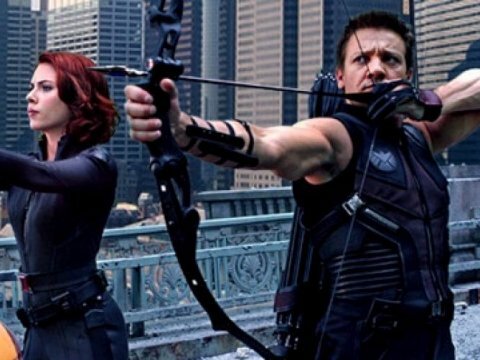 Numerous times during the events of the Marvel cinematic universe we have witnessed the interpersonal relationship of Clint Barton and Natasha Romanoff. We have seen the characters fight alongside each other and fight against each other. One thing remains clear, above all else these characters are close to each over in the Marvel cinematic universe. 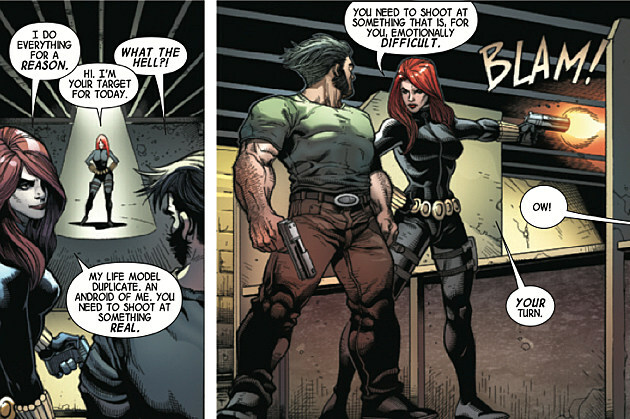 The reason for this mutual respect seems to come from the fact that Barton was the one who recruited a Romanoff to SHIELD. Romanoff was trained to be an assassin ever since she was born. She has a very specific skill set and she used this skills under the employ of the highest bidder. When you operate in that kind of line of work you land on the radar of people that you don’t even know exist. 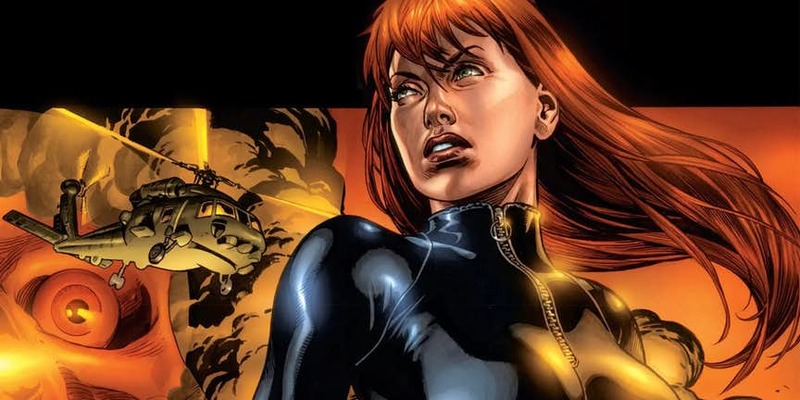 Natasha’s exceptional battle prowess and infiltration skills gained her a lot of critical acclaim from the international community but it also attracted the attention of agencies like SHIELD. There were numerous missions to take out the “Black Widow” but nobody could near to the master assassin no matter how good they were. So what do you do when you want to take out a dangerous assassin. You send the world’s greatest sniper. That is exactly what SHIELD did. 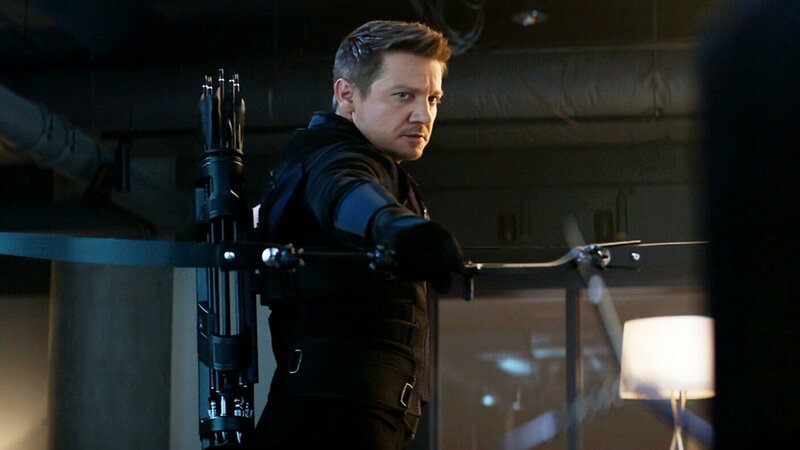 They called upon Clint Barton. His objective? Simple, kill or capture Romanoff. The rest of the story is murkier, and perhaps for good reason, we have no idea how emission actually went but from Natasha’s monologue from Age of Ultron, it can be assessed that Barton was the one who was left standing at the end of their duel. 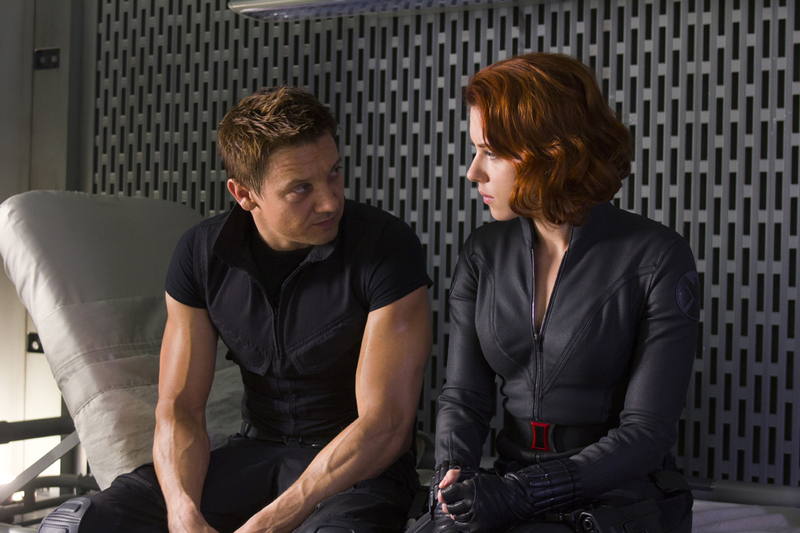 Hawkeye defeated the Black Widow, and despite being the hardened killer that he is, he chose to spare Natasha. This is where things get unimaginably obscure. Why did Barton spare his target, and if Natasha was a prisoner what did she do for SHIELD that granted her amnesty for her crime? There is also the question what did Fury demand of Natasha to allow her to join SHIELD and why would e Black Widow have such a change of heart. 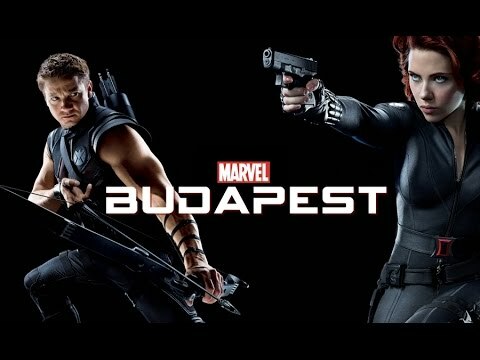 All the answers to these questions lie in the Budapest mission, and fans hope to get answers to hem once the Black Widow movie airs. This obscure PST of the black widow is what makes her such a mysterious and hence a rather charming character, this is also the reason why the character has received such a vast amount of love from the audiences. But I have a rather sinister plot to propose. One that relates both to the phase 4 of the Marvel cinematic universe and the Fox Disney merger deal. 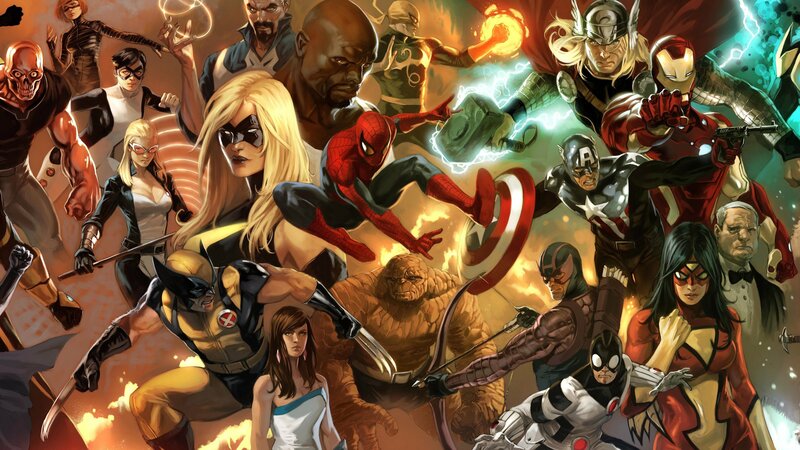 As all fans are aware recently Disney acquired Fox for an amount of $52.4 billion and this led to the Marvel characters owned by Fox (fantastic four and the x-men) coming back under one studio’s umbrella because Disney is e one that owns Marvel Comics too and e movie rights to all other characters of Marvel. What happens in the comics could now very well be fleshed out in the movies with much more faithfulness to the source material than ever before. I have something to inform all MCU fans, it was never Clint Barton who rescued Romanoff in the comics, it was, in fact, a mutant who did this. Who could it possibly be? You ask. It was none other than our favorite X-Men, Wolverine aka James “Logan” Howlett. 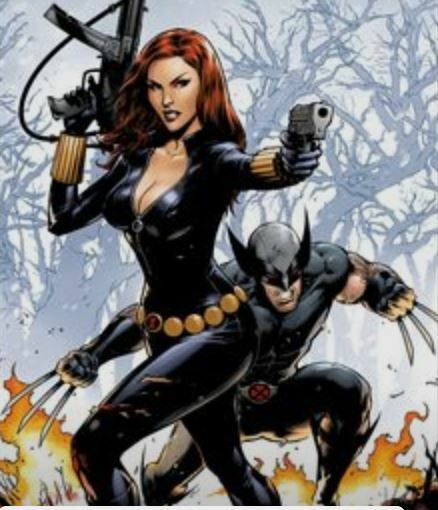 Let that sink for a second, yes it was Wolverine who rescues Black Widow which makes him an important part of the black widow origin lore. Considering the current developments relating to the Marvel cinematic universe, don’t be surprised if the animal with the adamantium claws shows up to save them as of both Barton and Romanoff during the final scenes of the standalone movie. In fact, if this theory is anything to go by, I’d suggest that you actively lookout for Wolverine easter eggs throughout the black widow movie, especially in the origin section. It will probably be a masterstroke in the books of Marvel cinematic universe to introduce the mutant into their main continuity in such a way. The entire premise that the mutant might show up and fight alongside both Natasha and Barton onscreen is pertinent enough to make even hardened and veteran fans scream with joy. 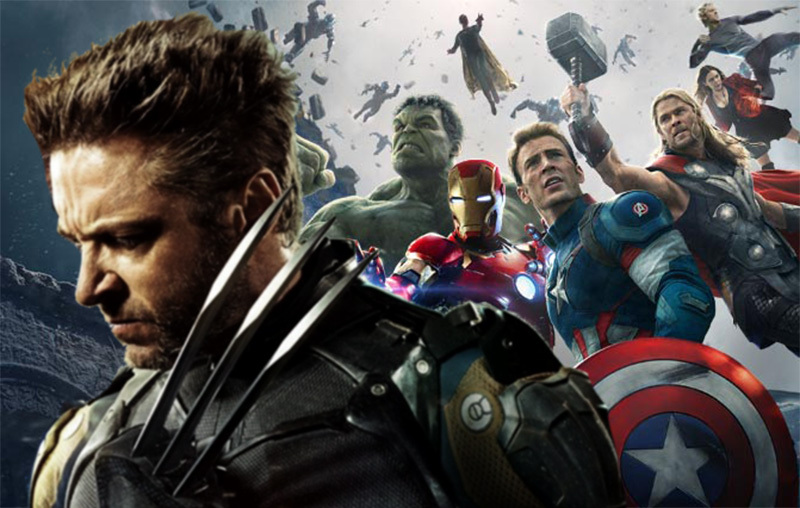 It is not only because Logan will finally get the proper Marvel debut that he deserves but also because Hugh Jackman claimed that he might be interested in playing Wolverine again if the mutant shows up in the Marvel cinematic universe. The mere prospect of seeing an enraged Fox Logan take on hordes of soldiers alongside SHIELD is enough to make our blood boil with excitement. It is not inconceivable to think that the movie makers will choose to introduce the X-Men when we least expect them to show up and to do say in the midst of a heavy Black Widow cantered plot-line might be the exact stroke of genius that the series needs, because God knows that we don’t want another X-Men origin movie. We’ve had too many of them in the last decade. So go on Marvel, blow our minds.